Traders write their trading rules based on what they’ve learned from the markets. In fact, trading rules are often condensed market wisdom. For new traders, trading rules offer a compass to navigate the troubled market waters. For advanced traders, trading rules open perspectives. The question is whose trading rules do you want to learn from? Who do you want to hear from? We tend to judge traders by their profits. But that’s only one measure of a trader. It’s also a measure that’s often skewed and is not the best gauge of a trader’s performance. What, then, is more important than trading profits? The time spent in the market without blowing up. That’s what seasoned traders have on their resume. This is also why you should learn from the most experienced traders and not the most profitable ones. Over the years, I’ve come across trading rules from many well-known traders. 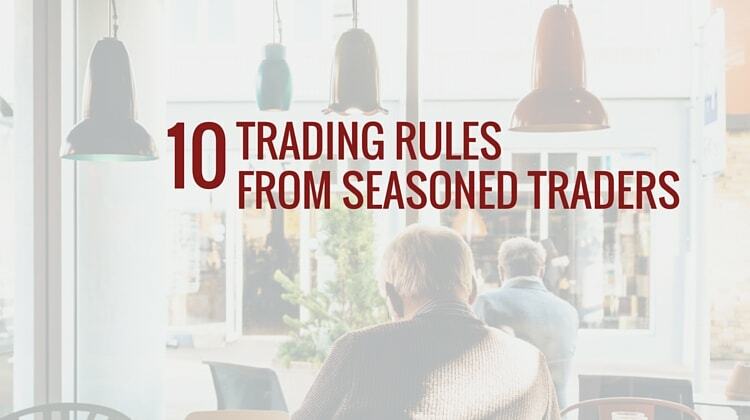 Recently, I revisited the trading rules of 10 seasoned traders. For this article, I’ve made ten tough choices. I selected one trading rule from each of these successful traders. I chose trading rules that resonate with my trading experience. But there’s a problem. Most trading rules are helpful and to choose only one trading rule from each trader is limiting. This is why I’ve also included links to more trading rules from each trader. When sharp losses in equity are experienced, take time off. Close all trades and stop trading for several days. The mind can play games with itself following sharp, quick losses. The urge ‘to get the money back’ is extreme, and should not be given in to. This is an important rule for me. When I review my account equity curve, I try to find out the root cause of each severe drawdown. The result? The urge to get the money back. This is common among traders who believe that they have an edge. Because you think you have a trading edge, you believe that you should not lose money. Hence, if you do lose, you think that you just need to trade more to get it back. 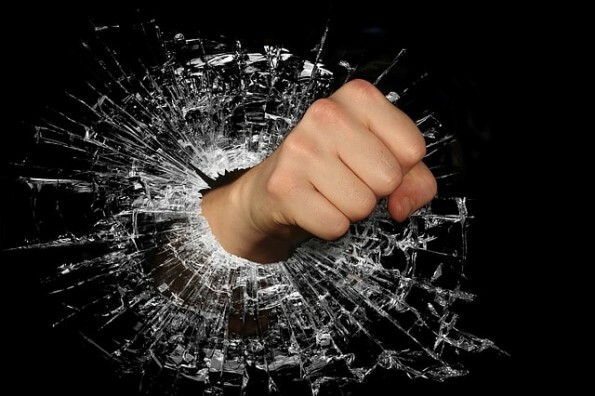 “Get it back” pegs your mind to regaining your losses. It anchors your perspective to an illogical aspect – your earlier losses. With this mental anchor, it’s difficult to trade consistently. An example is using overly ambitious price targets. As you want to “get it back”, you set your targets based on the amount you want to get back. That will get you in trouble because that’s not in sync with the market price action. Remember this: even if you do have a trading edge, having the “get it back” mindset will erase it. The simple and better solution is to take time off the market. Click here for more trading rules from Richard Rhodes. Big volume kills moves. 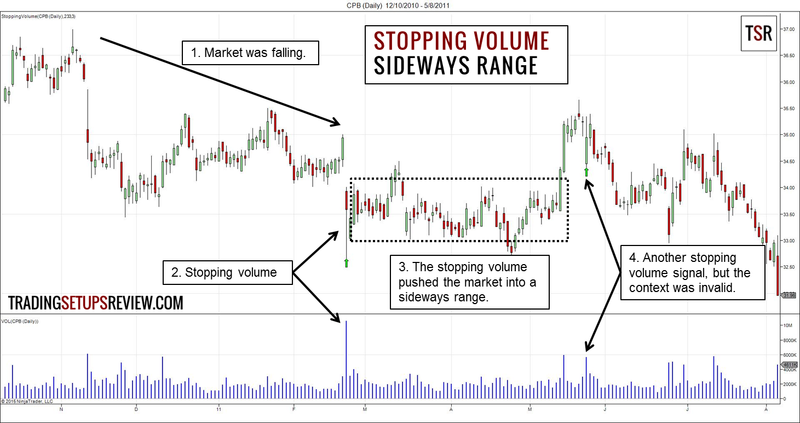 Climax blow-offs take both buyers and sellers out of the market and lead to sideways action. If you want one simple method to incorporate volume in your trading, this is it. Look for climatic volume. Extremely high volume price bars or swings are always critical in market analysis. One practical way to use this knowledge is to exit with high volume. For instance, exit a short position and take your profits when the market falls with big volume. How do you know if a market is showing climatic volume? If you are not sure, it’s probably not climatic. But if you need a technical method to judge, use Bollinger Bands applied on volume bars. Trading Rule #3: Don’t Trade Every Day. This is a corollary of trade only when you have an edge. Don’t take part in the market unless you have an edge. And for most trading strategies, the edge comes from market trends. In a bull trend, the market tends to rise. A trading edge is possible if you look to buy. In a bear trend, the market tends to fall. If you are looking to sell, you might gain a trading edge. When the market has no clear tendencies, it’s much harder to gain an edge. If that’s the case, be sure not to overtrade. Remember that you are a trader, not a worker. A worker shows up for work every day. A trader shows up only when there’s money to be made. This is the hallmark of a professional trader. 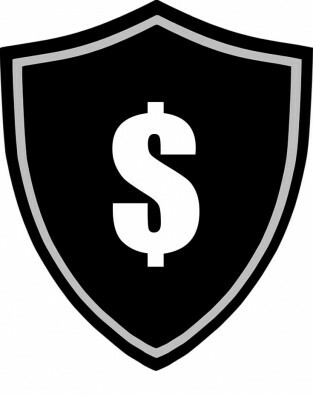 When you treat trading as your job, you will naturally protect your trading capital. This means using your trading capital prudently. Take only the best trades. It also means limiting your position size, so that no streak of losses can wipe you out. If you use your trading capital irresponsibly, then you are a gambler. You are playing offense, with no regard for defense. That’s because you are hoping for a lottery win and not a long-term trading career. Don’t be a gambler. Learn more from Paul Tudor Jones in Market Wizards (as interviewed by Jack Schwager). I’ve mentioned that you need independent thinking if you want to trade for a living. Some traders seek the opinions of others before taking a trade. They are either lazy to think for themselves, or they do not know enough to form a market opinion. Either way, they should not be trading. Opinions can be insidious. Yet, most traders do not actively avoid the opinions of others. This is because they think that they are objective and will not be swayed by opinions they hear or read about. That’s not true. We are not as objective as we think. Click here for more of Linda Bradford Raschke’s trading rules. Judge yourself not by the outcome, but by your process. It’s illegal to cheat against a casino. But it’s legal to win monies from a casino. Why? This is because casinos are not bothered by the outcome of your gambles (i.e. win). But they are extremely concerned about your gambling process (i.e. cheating). They know that as long as they control the process, they will be profitable. Process over outcome. This is the only way to approach a game of probability. 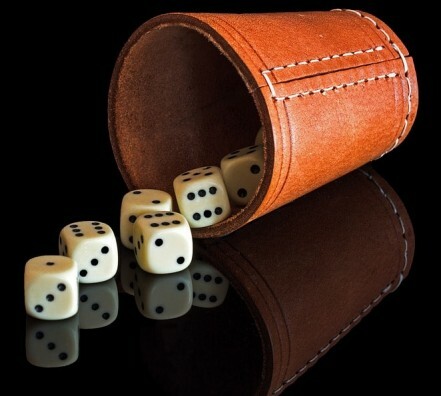 In a game of probability, you cannot control each and every outcome. What you can control is the process. As long as the process is controlled, over time, statistics will prevail. In the case of the casino, it will make money of the gamblers over time. Trading is also a game of probability. You cannot control the outcome of each trade. Hence, do not judge yourself by it. Learn more about the famous Turtles trading rules. The greatest inferential mistake: ‘This event never happens in my market.’ Most of what never happened before in one market has happened in another. The fact that someone never died before does not make him immortal. This trading rule jumped out at me because of the many Holy Grails I’ve heard about. I’ve met many traders who shared their newfound sure-win trading strategy with me. Bursting with excitement, they explain why they can never lose with that trading strategy. Their explanation always relies on something that never happens. The market will never fall that much in a day. The market will never fall that many days consecutively. The market will never violate this correlation. The problem with “never” is the risk attitude it encourages. When you think that the market will never do something, you feel that you can never lose. It follows that you do not see a need to limit your position size and risk. Don’t be the guy who bets his entire net worth on one position. If you need more convincing on this point, LTCM offers a good lesson. Mental capital is just as important as financial capital. Protect both. Capital is what you need to trade. Financial capital is what you need in your bank/trading account. Mental capital is what you need in your mind. Think confidence, peace, and focus. Not fear, doubt, and impatience. Lost your financial capital? Regaining it is a matter of holding more jobs, working harder, spending less, and saving more. Mental capital helps here too. Lost your mental capital? It’s an arduous road to recovery. 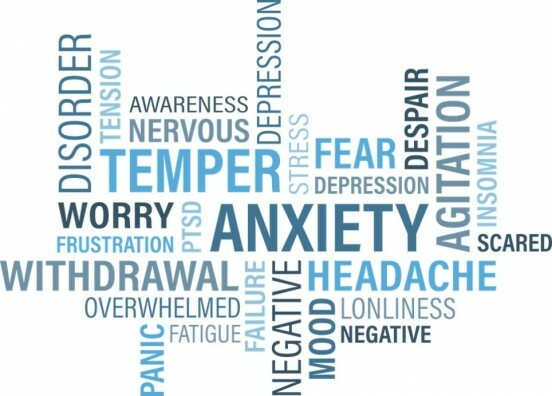 Once your mind is broken, it’s all too easy to fall into a vicious cycle. Doubt breeds more doubt. It’s best not to lose your mental and financial capital in the first place. Nothing saps mental capital like a big fat loss. Manage your risk exposure carefully. Nothing improves your mental capital like winning trades that come from your trading rules. Follow your trading plan. This is the only way to build confidence. Ignoring your trading plan is not viable. Even if you have winning trades, you know deep down that you’re just lucky. There’s no real gain for your mental capital. In a nutshell, follow your trading plan. Take a look at Adam Grimes’ trading rules. We’ve also featured his book in our review of price action trading books. The single most important thing you can do all day is to talk yourself out of bad trades. A trader naturally looks for good trades. But in practice, due to our cognitive biases, it’s more effective to actively weed out bad trades. We find what we are looking for. If you are looking for a good setup, it’s easy to see one that’s not there. If you are looking for a bad setup, but still can’t find one, the setup you see must be an excellent one. But talking yourself out of bad trades is tough. The tricky part is this. Bad trades are not always losing trades. Just talked yourself out of a bad trade? That trade turned out to be the most profitable one in the session. Remorse gushed in. Then, it’s tempting to be less critical of the next setup, just in case you miss another profitable trade. When you make decisions based on “just in case”, you are turning into a gambler. How do you determine if a trade is good or bad? Click here to find out. Learn more about Al Brooks’ trading rules (or guidelines as he prefers to call them) in his Trading Price Action Series. All rules are meant to be broken: The trick is knowing when… and how infrequently this rule may be invoked! This is the only trading rule that’s not in random order. I’ve decided to place this trading rule last. After going through a list of trading rules, it’s sensible to learn what you can do with these trading rules. Machines excel at following rules. But humans are better at deciding when to break them. Breaking rules has led to many great accomplishments in the world. But the more common outcomes of breaking rules are less desirable. E.g. getting expelled, getting fired, going to jail. So, as Dennis Gartman said, break your trading rules infrequently and at the right time. Read Dennis Gartman’s trading rules in this PDF. Hungry for More Trading Rules? The best trading rules are derived from your trading experience. Study the markets, never stop thinking about what works for and against you. Rule yourself.